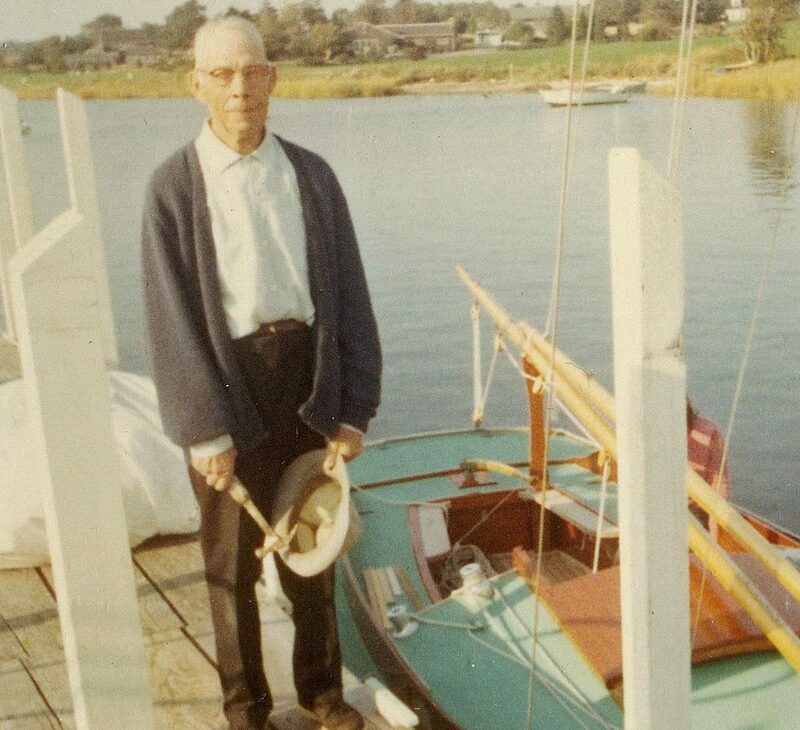 Malcolm “Max” Crosby was born in 1893, the oldest son of Horace Manley Crosby. 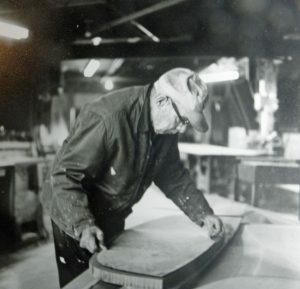 Max began working in the family boat building business at a very young age and had his hand in building every single wooden Wianno Senior beginning with Hull #1 in 1913-1914, and ending with hull #173, built in 1976. 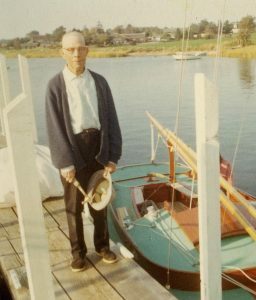 If you own a wooden Wianno Senior, or have sailed on one, Max had his hand in some aspect of the boat’s construction. Max Crosby passed away in 1979. 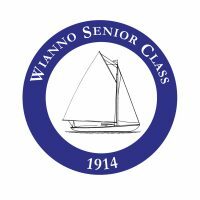 In 1973 the Wianno Yacht Club posted the Malcolm “Max” Crosby Trophy and hosts an annual weekend regatta open to all Wianno Seniors to kick off the season. 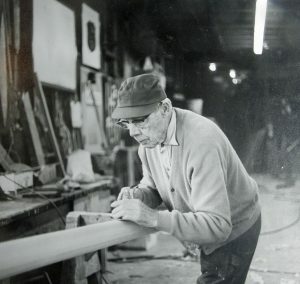 Max is pictured above building a transom, planing a spar, and launching Wianno Senior #144.